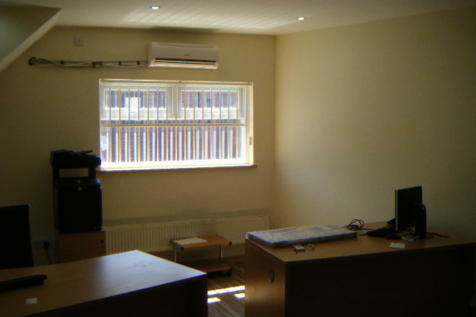 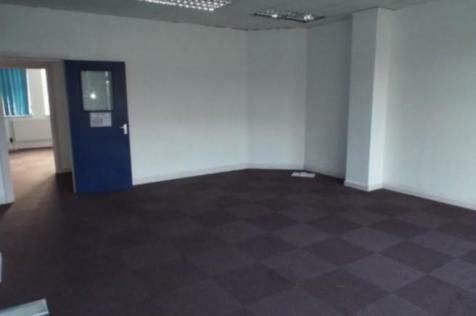 WWW.SUPERIORESTATES.CO.UK ** OFFERS ** First floor office above commercial property; good location on Stratford Road. 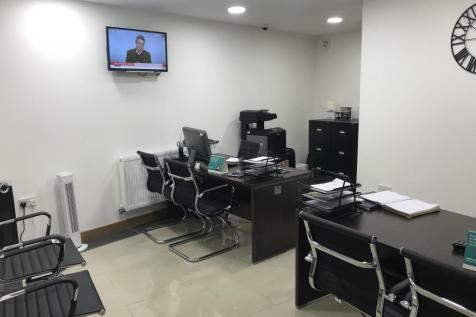 Separate access from the front, three rooms available that can be used as offices, shared kitchen with some appliances and a bathroom. 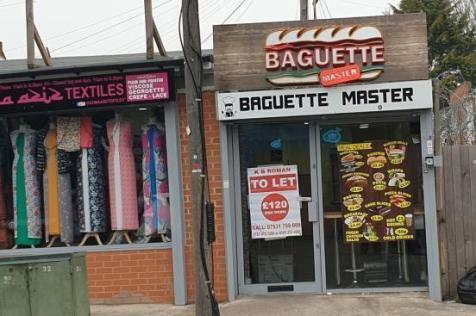 Double glazed, central heating. 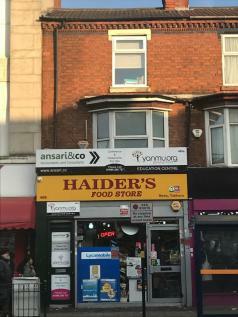 **RELUCTANT LEASE SELL**ENQUIRE TODAY**Shop To Let from £520 PCM**Prime Location In The Ever Busy Stratford Rd**Diverse and energetic area**High footfall**Ground Floor Retail Premises**Ideal for Takeaway/Cafe/Retail Space etc.